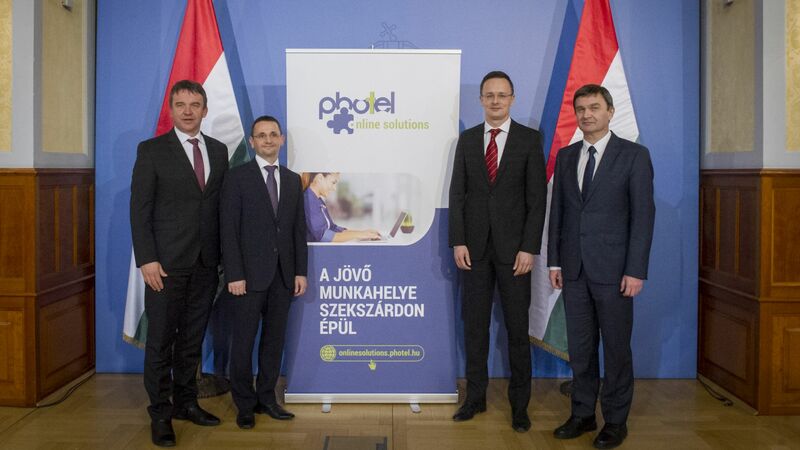 Photel is creating a digital service centre in Szekszárd with an investment of EUR 3.2 million. 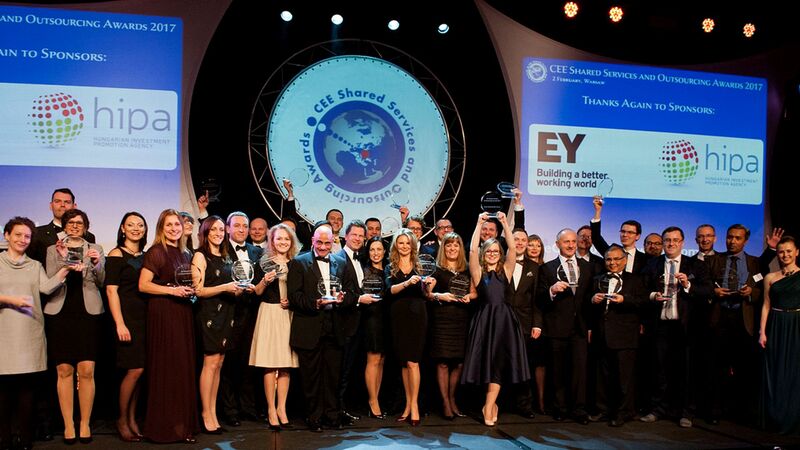 The Hungarian company – offering customer relations and customer service solutions – is a leading participant of the market and is ranked among the 100 fastest growing small and medium-sized companies in Europe. The recently announced investment in the capital of Tolna county represents a further step in steady development, contributing to the creation of 130 new jobs. The Szekszárd based Photel Group has been offering customer service and sales solutions to large companies for 13 years. The Group has actively cooperated in the conclusion and management of more than 20 customer contracts. The team – with decades of international experience – offers services in more than 10 languages, and supports the creation of successful dialogue between companies and their customers. Primarily financial service providers, such as the key partners AIG, Budapest Bank, Euronet Zrt., Global Payment Europe, Raiffeisen Bank and Sberbank, effectively use the process development and customer experience management know-how of Photel. Photel is ranked among Europe's 100 fastest growing small and medium-sized companies, and is nominated for the European Business Award. 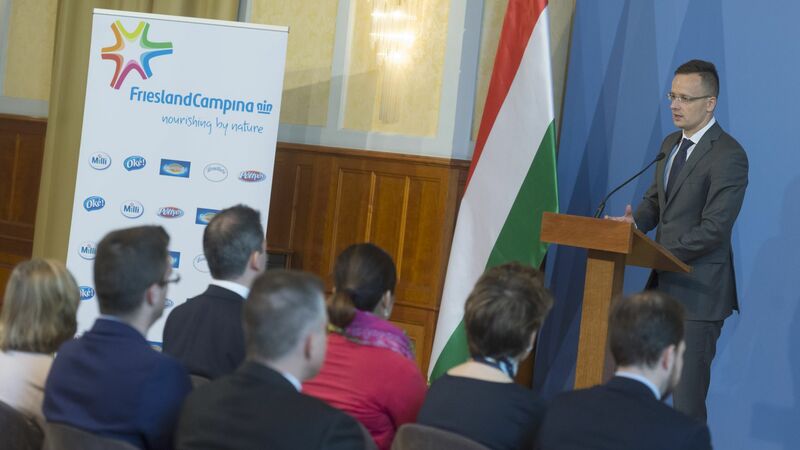 The history and success of the company is the result of the perseverance, diligence and innovation of a Hungarian SME, which, through the years, has managed to become a market leader in a small market segment. Within the framework of the recently announced investment, Photel Online Solutions Kft., a member of the Photel Group, is creating a digital service centre in Szekszárd. Customer service and sales is increasingly shifting from telephone channels to the digital platform. Self-service plays a central role in the online space, but most customers need assistance for the successful use of self-service procedures. This is where Photel provides support. Its solution functions as a Bid Data system, in a sense, which provides real-time monitoring of the online activity of visitors on a website; it sends appropriate messages to the relevant visitors, thereby improving the ratio of commitment and conversion, as in the case of registration and shopping, for example. The consultants of the Hungarian Investment Promotion Agency (HIPA) assisted the company's decision-makers in choosing the ideal location of the investment. 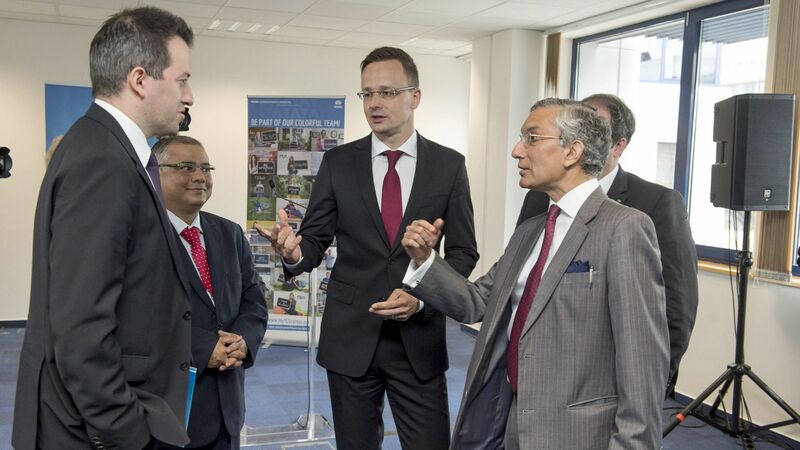 The Hungarian Government is providing aid in the amount of EUR 1.2 million – with the collaboration of HIPA – by way of an individual government decision.